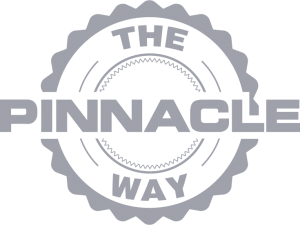 We offer a No-Worry Maintenance Plan that was designed for our irrigation customers to take advantage of a money-saving offer while receiving exceptional service from Pinnacle. …Plus, you will receive 10% off on all materials! To enroll, click here or call (856) 428-1700. Let us take care of all maintenance for you—with discounted rates. Interested in enrolling?